The Scanlon Group represents victims of all types of motor vehicle or trucking accidents in the regions of Akron, Canton, and Medina Ohio. We also represent people in insurance disputes arising from such accidents. 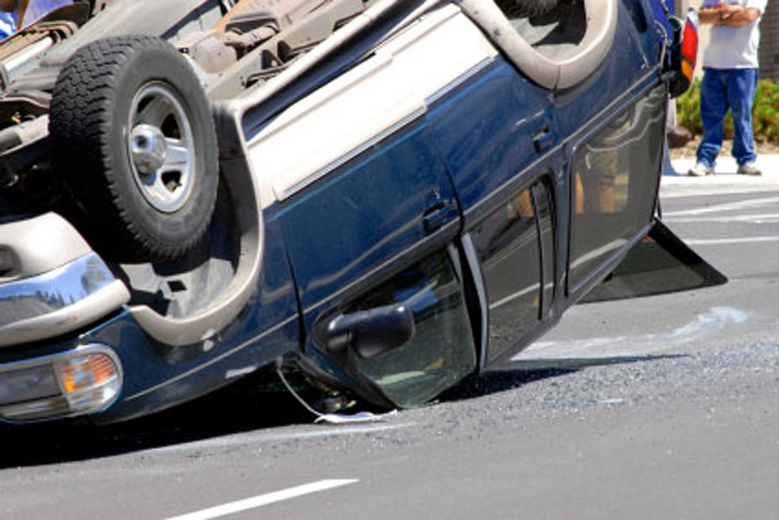 Everyone is likely to experience at least one car accident in their lifetime. Unfortunately, car wrecks are extremely common as drivers are becoming more distracted and paying less attention while driving. This can have serious effects on victims, leaving some seriously injured, permanently hurt, and financially devastated. If you have been involved in a car accident, trucking accident, drunk driving accident, or motorcycle accident – or if a loved one has been killed in a motor vehicle accident – the personal injury attorneys at the Scanlon Group can review your situation and help you decide if the accident could have been avoided if someone had acted with greater care. Even if you are not sure if you are to blame for the crash, please consult with us immediately to discuss a possible auto accident lawsuit. Our goal is to help you get the compensation you need to regain control of your life.